There will be a drug awareness in our community presentation and Q & A session Thursday, February 8th at Alamosa High School from 6:00-7:15. Local law enforcement personnel will be present to inform parents and answer questions related to drugs in our community. This will be during parent-teacher conferences and parents wanting to hear all or part of the presentation are invited to stay for as long or short as they want. 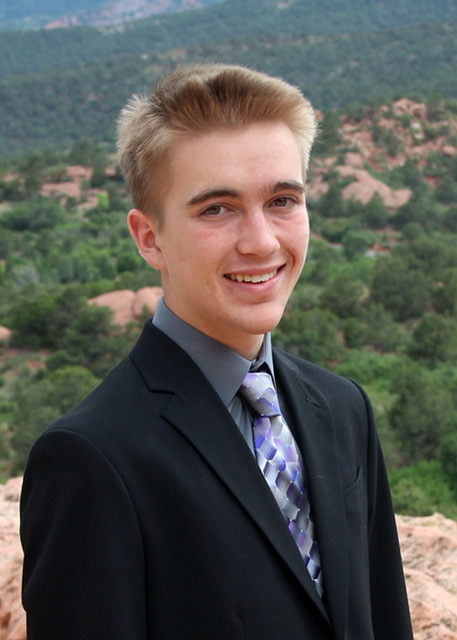 AHS Senior Jackson Mumper has advanced as a Finalist in the National Merit Scholarship Program. AHS is very proud to count Jackson as one of it’s own and wishes him the best of luck in his quest to receive this very prestigious award and scholarship.